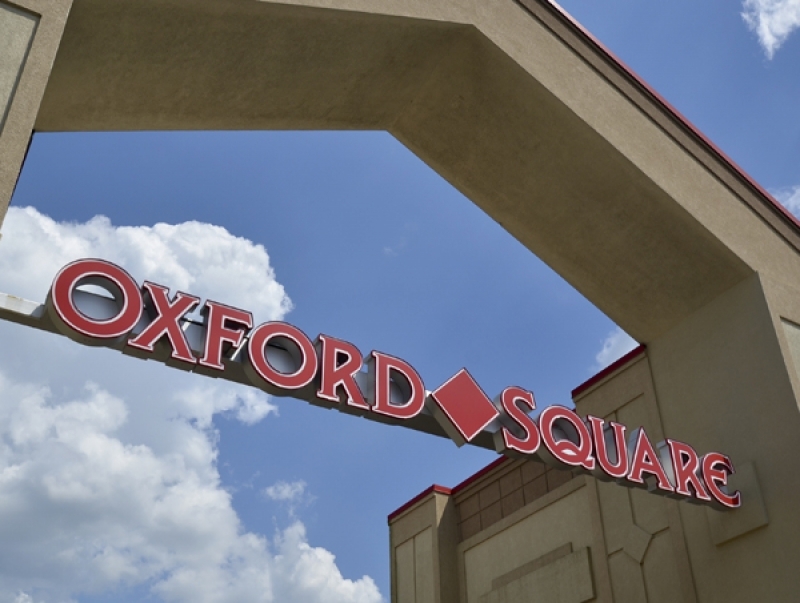 Nestled in fast growing southern Chester County, the Oxford Square Shopping Center is located on Route 10, just 10 minutes from both Route 1 and downtown Oxford. 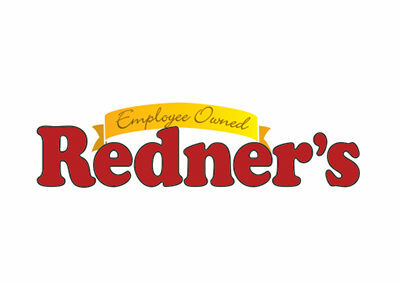 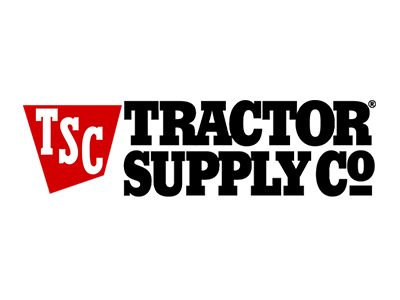 The nearly 127,400 square foot shopping center is anchored by Redner’s Warehouse Markets, Tractor Supply Company, Dollar General and Rite Aid. 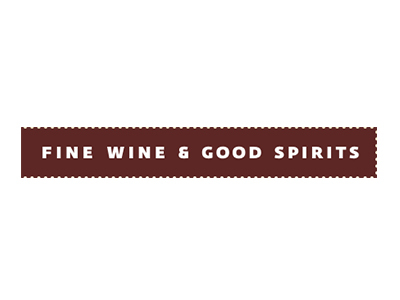 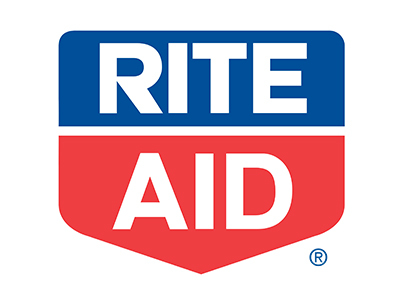 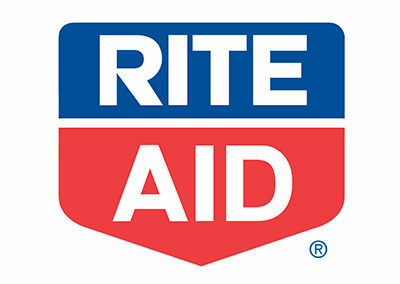 Additional regional and local retailers include Rita’s Water Ice, PA Wine and Spirits and Pat’s Pizza.